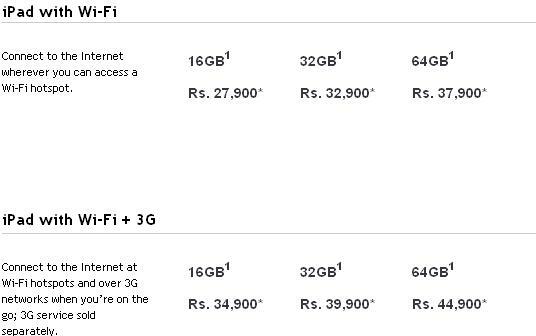 Apple India updated its website with the prices of yet to be launched iPad. 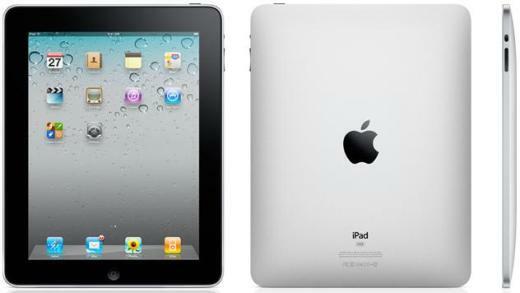 iPad will be available in two variants i.e. iPad with Wi-Fi and iPad with Wi-Fi+3G. There is lots of buzz that iPad will be launched today. Some days back The Telegraph reported the same and yesterday even host of NDTV’s Cell Guru show, Rajiv Makhni tweeted about the same. We also confirmed from our sources that it will be launched today.